The other day news got around that Warner Bros execs wanted more Batman and less Superman in the upcoming Batman V Superman: Dawn of Justice. While improbable that re-shoots and major re-editing would be done it looks like it’s not that far off from the truth. That makes a little sense. And I get it – the majority of directors, if given the choice between Batman and Superman, would pick Batman to focus on. But this definitely doesn’t set Superman fans’ minds at ease. It seems more and more like WB is relegating Big Blue to cameo status in his own movie. So what exactly does a more human Batman and Superman mean for the DC Cinematic Universe? And if it does well at the box office could we see Man of Steel 2 dusted off and given a chance? 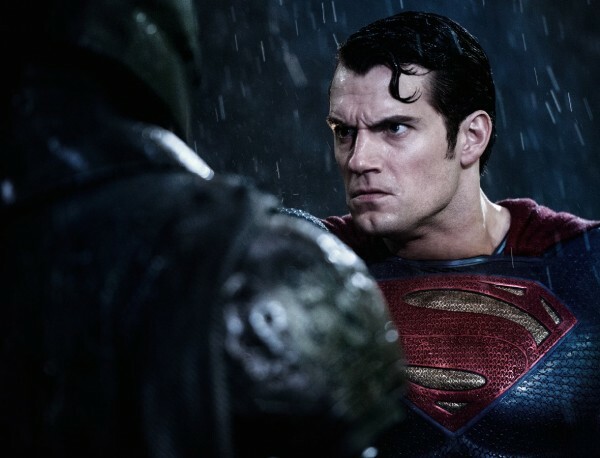 We’ll find out when Batman V Superman: Dawn of Justice hits theaters on March 25, 2016. This entry was posted in Breaking News, DC, Film and tagged Batman V Superman: Dawn of Justice, DC, DCCU, zack snyder. Bookmark the permalink.